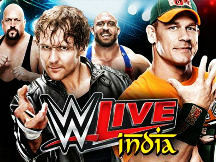 Pick Up From Chennai Airport /Railway Station And Transferred To Hotel. Check In To The Hotel. 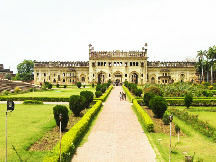 Later Visit Full day Sightseeing Of Chennai - Gandhi Memorial, Parthasarthy Temple, And Panthean Museum & Art Gallery. Overnight Stay at Hotel in Chennai. 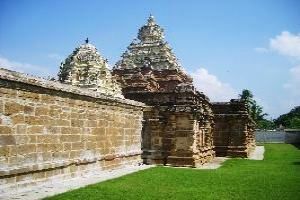 After Breakfast check out from the hotel and drive to Kanchipuram, visit Varadarajar Perumal Temple, Kamatchi Amman Temple. 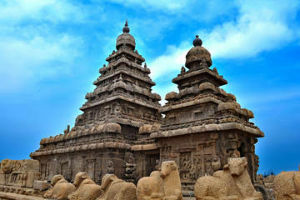 Later proceed to Mahabalipuram. 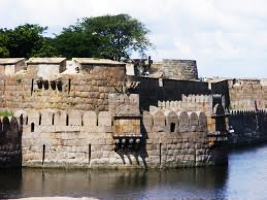 After check in at Hotel visit Panch Raths’s, Arjuna’s Penance, Shore Temple etc and overnight stays at hotel in Mahabalipuram. 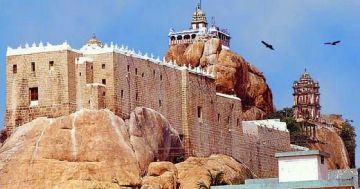 After Breakfast, check out from the hotel and drive to Vellore, visit Vellore Golden Temple, Velore Fort, Arunachaleswar Temple, Ramana Maharishi Ashram, Jain Temple, then drive to Tiruvannamalai, check in at the hotel, Overnight stay at Hotel in Tiruvannamalai. 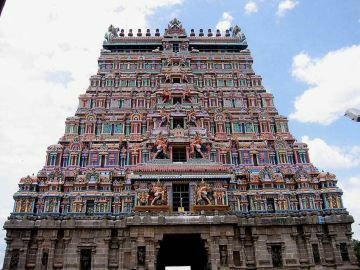 After Breakfast, check out from the hotel then visit Lord Arunachaleshwarar Temple, then proceed drive to Chidambaram there visit Thillai Natarajar Temple and Thillai Kaali Amman Temple then drive to Tanjore. Overnight stay at Hotel in Tanjore. 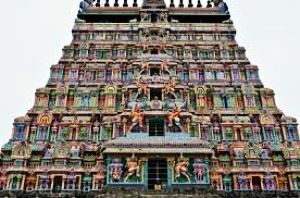 After breakfast, check out from the hotel, then proceed to visit Brahadeeshwarar Temple, then proceed drive to Trichy check in at the hotel after fresh up proceed to visit Srirangam Ranganathar Temple, then visit Samayapuram Mariamman Temple, and Ucchi Pillayar Temple then overnight stay at Hotel in Trichy. 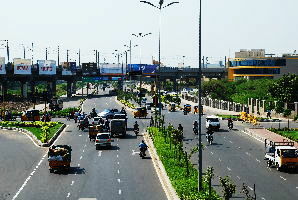 After breakfast, check out from the hotel then driving to Madurai Full day at leisure to explore this wonderful city. 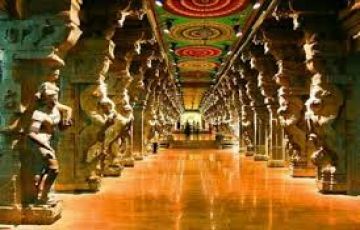 Choose from pilgrimage site Meenakshi Amman Temple, historical monument Tirumalai Nayak Palace being the most prominent, Gandhi Memorial Museum, then visit Thirupparankundram Temple, and Samanar Hills. Overnight stay at Hotel in Madurai. 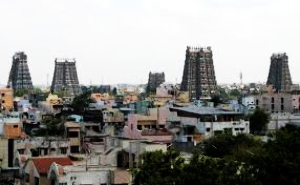 After breakfast, check out from the hotel then proceed travel to Chennai, our representative will drop you at Chennai Airport/Railway Station/Guest Advised location and will do the necessary support there.